Forrest Gump meets Woody Allen in this endearing story about a sea turtle seeking to be reunited with the love of his life. 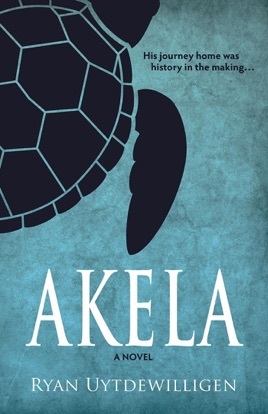 When Akela is separated from his migrant soulmate, Kalea, he will do anything to be reunited with her. Journey with this charming and neurotic sea turtle as he crosses paths with celebrities, politicians, and other moments in history with unbreakable determination to be reunited with his love.